Who says girls can’t do what boys can? Through the years, girls have definitely proves themselves to be just as tough and strong as boys–in more aspects than one. 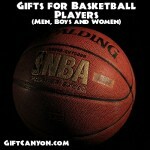 This time, we give the spotlight basketball gifts for our girl players for their brains, brawn, and beauty. A staple for any basketball playing female, a jacket that fits the wearer comfortable while also being in great and new shape. Basketball players can wear this after training in practice during the cold seasons in order to stay cool while also looking cool as well. A jacket can also come in handy not just style-wise but also when it’s raining and your basketball player friend wants to practice in the rain. Since jackets come in all shapes, sizes, and colors, this surely won’t be a problem to find this type of clothing! A pair of jogging pants can help someone during their training days in more ways than someone could imagine. First, these jogging pants may serve as your warm up gear whenever you attend your practices. They may also serve as a fashion statement whenever you are off the court and hitting the road. The jogging pants also offers breathability all throughout your legs for maximum comfort. 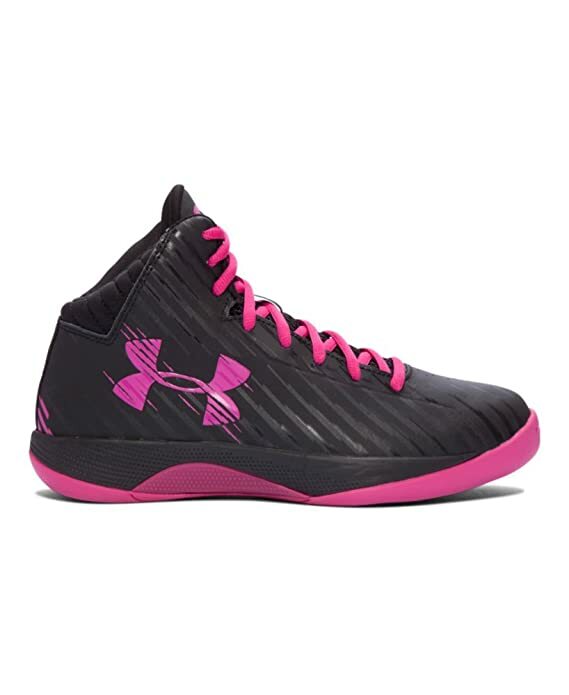 A perfect wardrobe item for female athletes that will surely elevate their game to the next level! Perhaps a water jug is one of the most important items any player must have in their bag. In order for them to be properly hydrated, they need their own water jugs especially if they are consuming a specific drink. 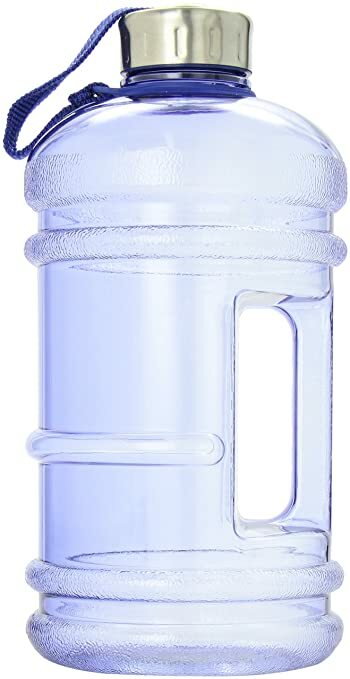 This water jug comes in handy during your training days and it serves you off the court as well whenever you need to bring your own drink anywhere you go. 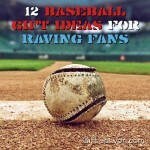 This is a perfect gift ideas to your up and coming basketball superstars! Surely, you can never go wrong with basketball shoes, and especially when you’re giving one to your basktballing playing girl friend! You can be sure that your money doesn’t go to waste when giving them these precious basketball shoes, as they use it in their sport almost every day. Although be careful as to give them the exact shoe size, as you wouldn’t want your friend to be slipping and sliding down on uncomfortable ill fitting shoes for the entirety of her game. Classic Jordans and other known brands are a safe bet when it comes to giving her the perfect pair of basketball shoes! Every basketball player needs to practice either at home or off the court, that’s why their own personal game ball is ideal for those aspiring to make it to the big leagues. 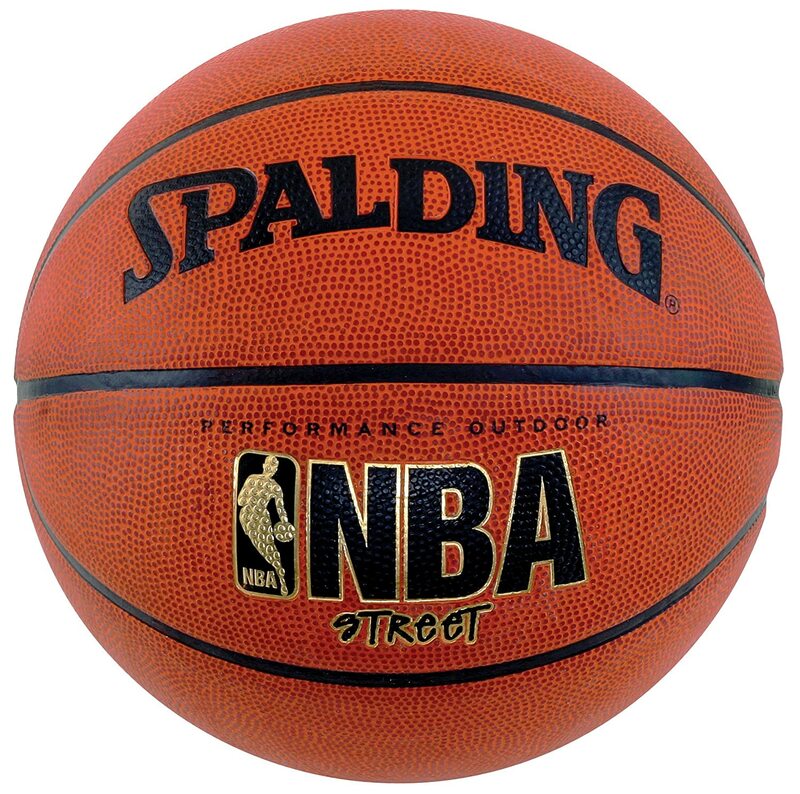 Authentic basketball game balls come in many brands, so it’s best to personally ask your friend which would she prefer. Truly, this is the kind of gift that would be used and appreciated by your female basketball player friend because of it’s usefulness with her sport and also throughout her athletic life. A beanie is the type of snug and comfortable head wear that all female basketball players need. It’s perfect for those bad hair days and those bad hair moments after training when your hair is slicked and sweat and perspiration from all the physical activities. Beanies are also useful for those cold days on the court or when you’re just chilling with your teammates and coach after the game. Complete with any design you might like, these will surely keep those long manes away from your eyes. Another feminine accessory that not only makes her look great, but very equipped to face any challenges on the court! 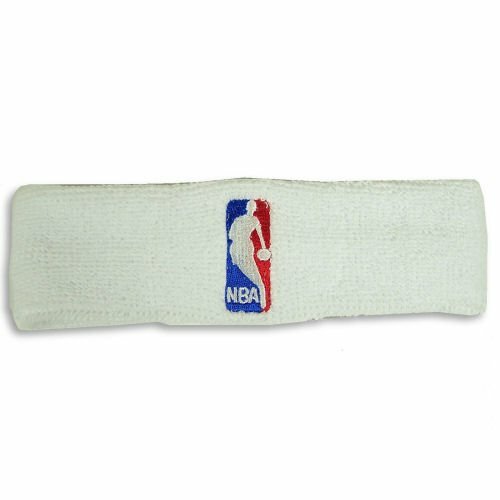 Pair this headband with a matching clean ponytail in order to achieve that pulled together ensemble and aura for the following basketball games to come. Much like the beanie, this headband can also be used casually and off the court. It is also ideal for those wanting to keep their hair short, but are bothered by their manes getting in the way! 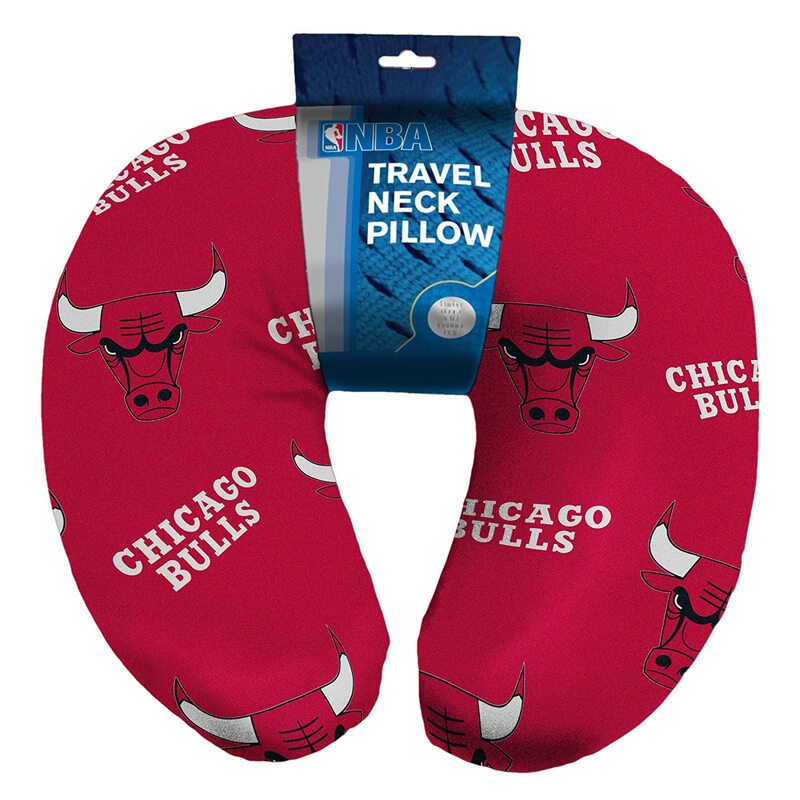 There’s always gonna be a time when a neck pillow will come in handy—and this goes especially to the female athletes going to and fro during their game days going around to different places! Neck pillows are very handy when it comes to those pre game jitters or when they’re just feeling fatigued after a long day of training. Just make sure that everyone in the team has their own as well, one you wouldn’t want your female basketball playing friend to be borrowed more times than she can use her neck pillow! 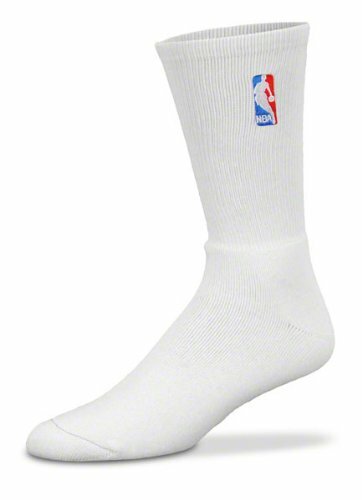 An important item in your closet of basketball apparel, a set of crew socks should not be forgotten. 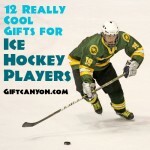 They give you the utmost comfort while you are playing and it is very durable. In this set of crew socks, the logo of the National Basketball Association is embroidered, which makes it a fan favourite for gift ideas. 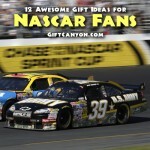 When your pals need some pair of fresh socks, these are not so bad to give because after all, we love the same sport. 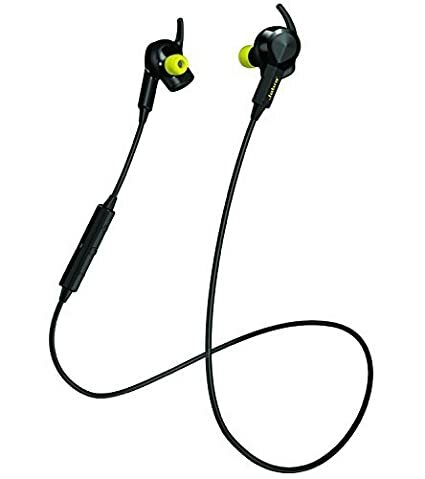 Regular earbuds just don’t really cut it anymore, especially when it’s rigorous training and a whole lot of moving is abound—don’t forget the mulitple sweat beads covering the face and body as well! These specially made sports earbuds are for the athletes who’d prefer listening to music while training themselves to be the very best at their own sports. These sports earbuds are resistent to shock and definitely will not slip out of her ears during those more exhausting workouts! Every basketball player knows how legitimate it is when you have official merchandise from the National Basketball Association (NBA) itself. This authentic bottle insulator is sort of like a jacket for your water bottles during trainings and practices. 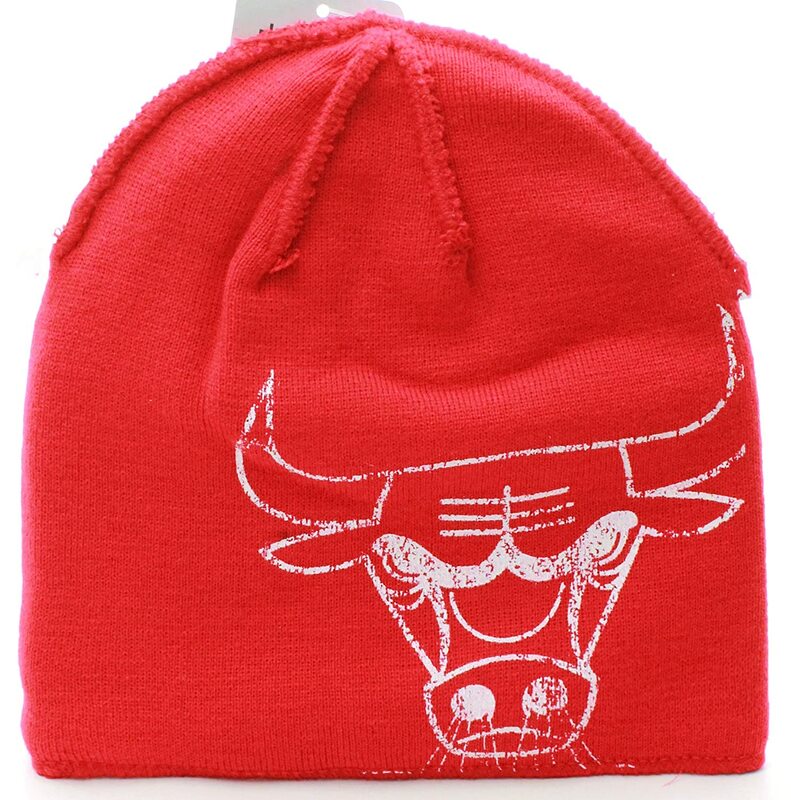 Keeping your bottle comfortably snug and safe with your own choice of basketball team, this is definitely the type of gift with the touch of customization to it as you are allowed to pick any NBA team of your choice. This is definitely the fun type of official merchandise that you can use to pair off any type of item your athletic girl friend might have with their same favorite team! 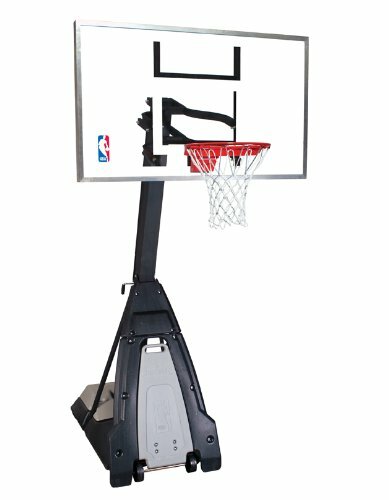 If you’re feeling lavish and want to treat your girl friend athlete to something she will definitely use and enjoy, why not go for a complete basketbal system? Go big or go home, after all. This fully equipped home styled court is for those who’d prefer training in the comfort of their abode wherein they feel most comfortable. So if your girl friend is more of a homebody type of athlete, this is definitely the gift for her. Her and her teammates may even the use the system as their personal court for game plans and just one on one shooting practice! 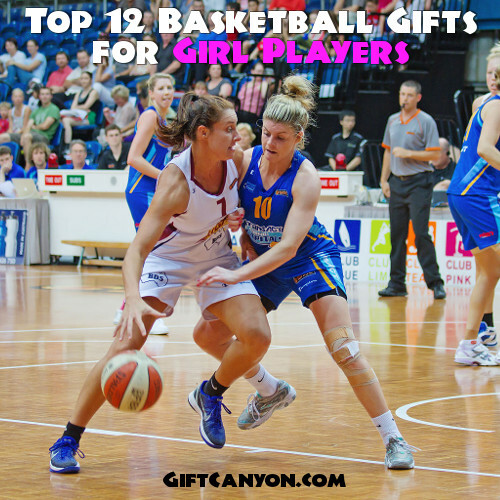 This is the best basketball gifts for girl players! 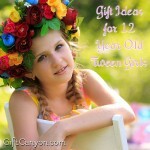 Looking for More Basketball Gifts for Girl Players?